The two main ingredients Iron and Zinc are the basis for this food supplement. This is combined with a vitamine mixture of Biotin, B1, B2, B6, B12 and C. Recommended once daily. The product is free of alcohol and sugar. The product is classified as food supplement in Germany. 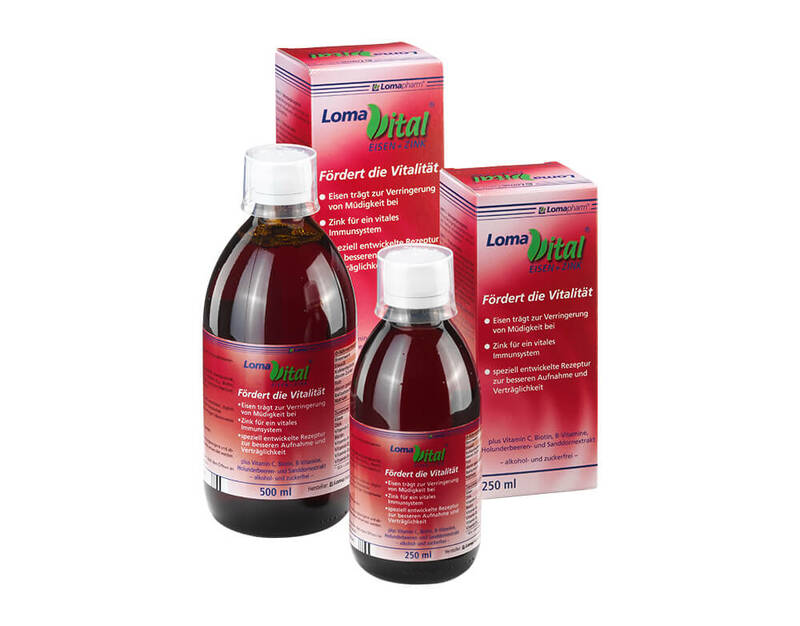 This product is marketed in Germany under the name "LomaVital Eisen + Zink" by Lomapharm® and is ready for licensing activities in further territories.